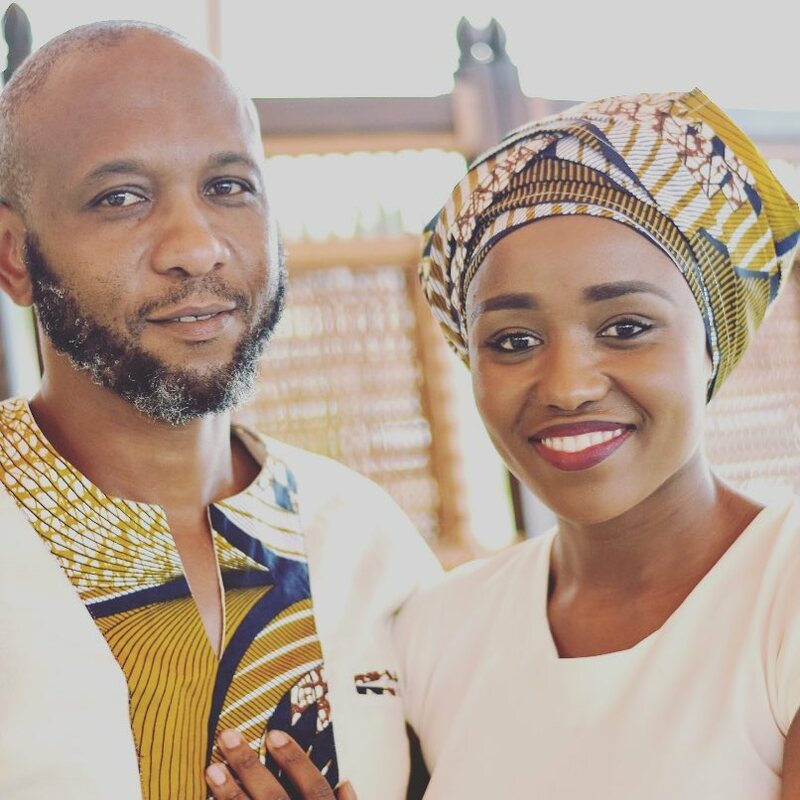 Ukhozi FM’s DJ Thembeka Zondo is now a married woman.She tied the knot in a beautiful wedding in Port Shepstone, KwaZulu-Natal. Family and friends close to Thembeka and her fiance Bongani Cele, were in attendance. They included Sthandwa Nzuza Gama, Mroza Buthelezi and Ayanda Ncwane. The two started off by wearing traditional outfits before changing into white wedding attires. Thembeka wowed the crowd with a sleeveless gown.